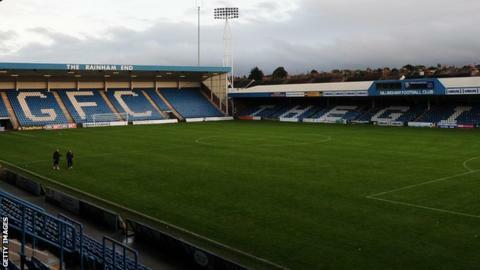 League One club Gillingham have handed one-year professional deals to 19-year-olds Josh Hare, Devante McKain and Aaron Millbank. Defender McKain made his debut on the last day of the 2012-13 campaign and made one appearance this season. Centre-back Hare is still awaiting his senior debut but featured three times on the bench in 2013-14. Striker Millbank made his debut as a substitute in the last game of the season against Shrewsbury.